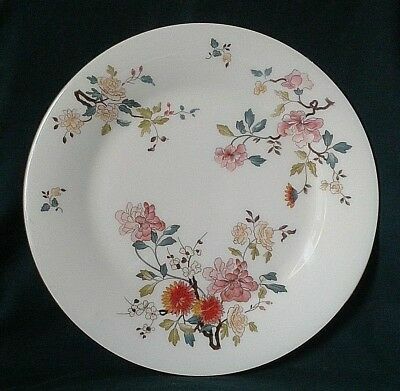 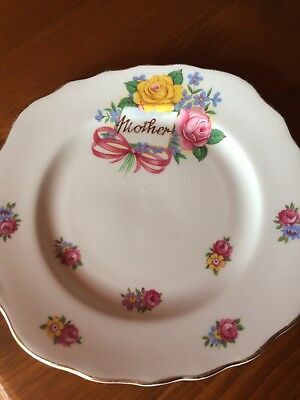 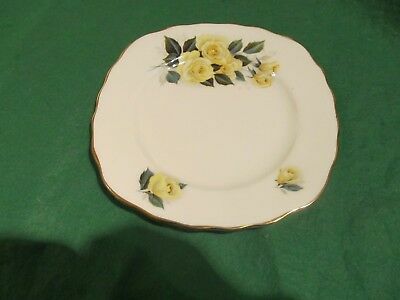 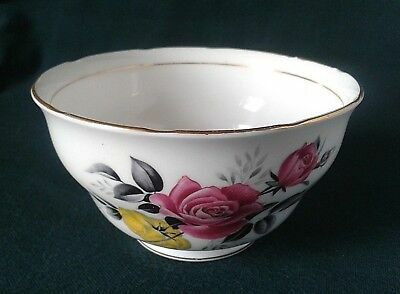 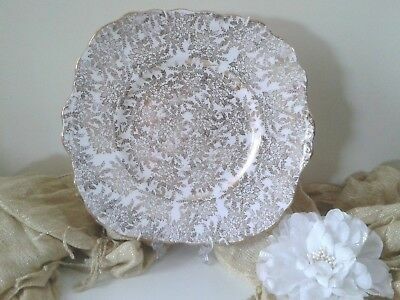 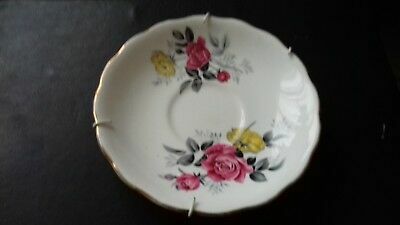 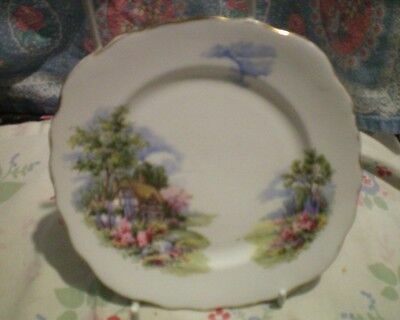 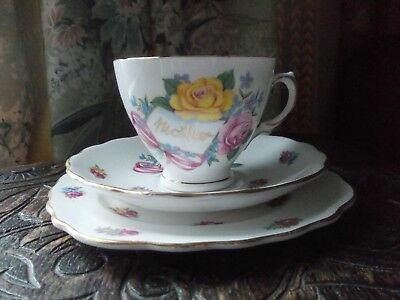 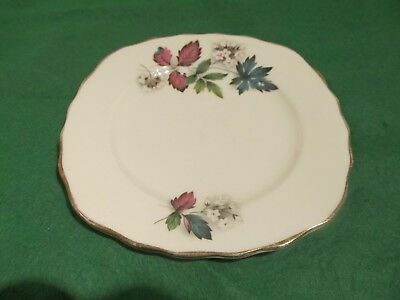 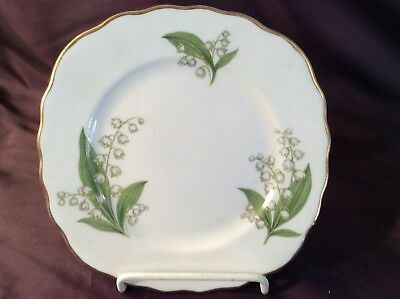 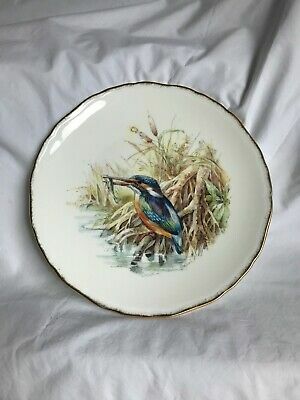 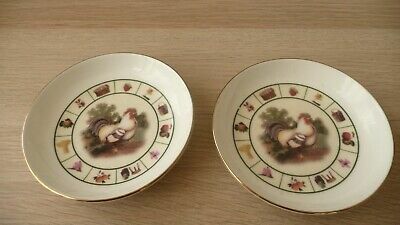 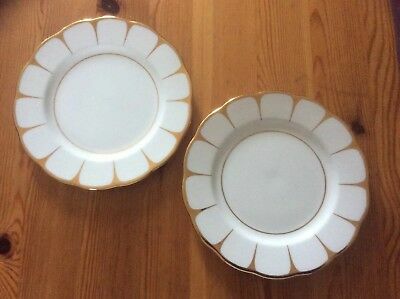 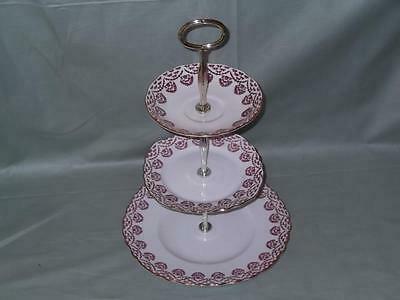 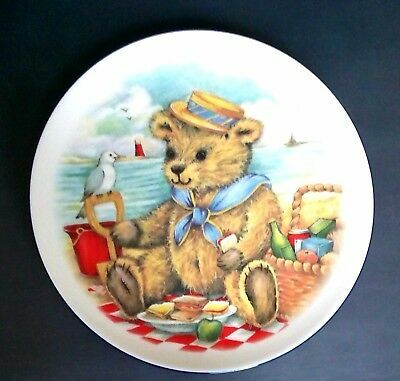 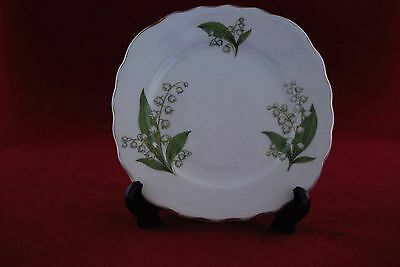 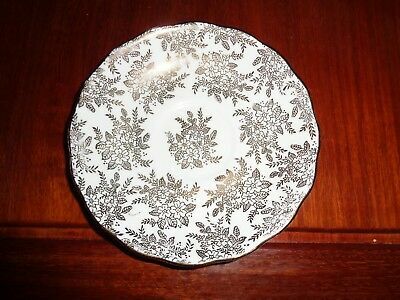 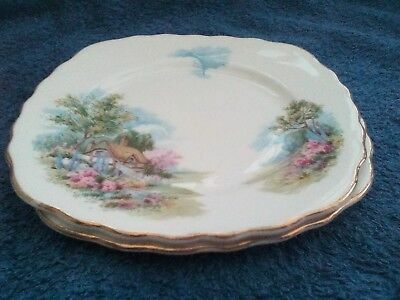 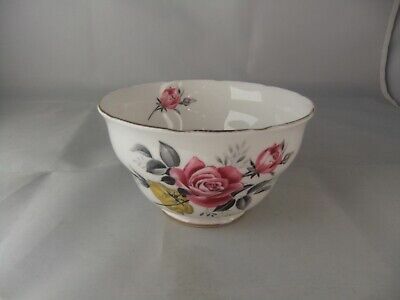 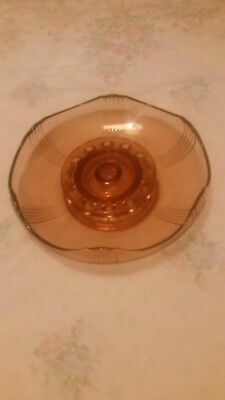 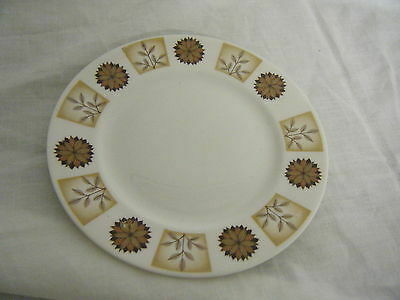 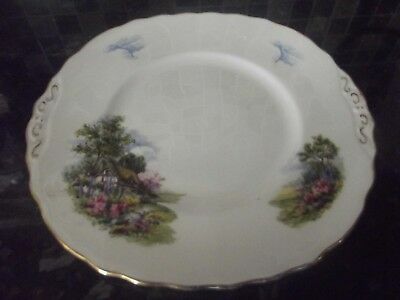 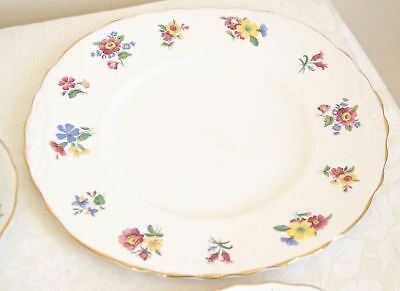 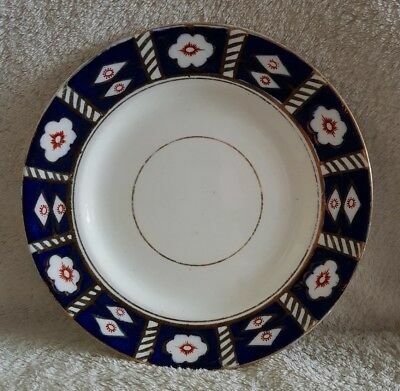 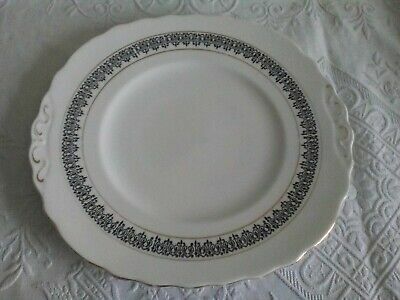 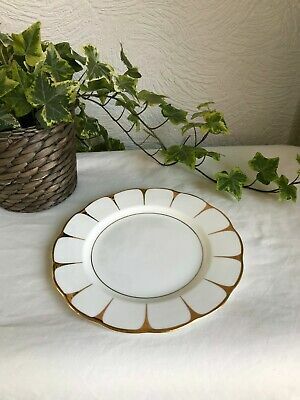 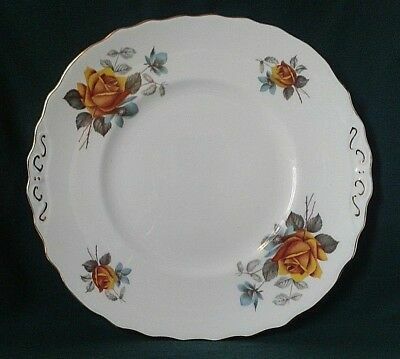 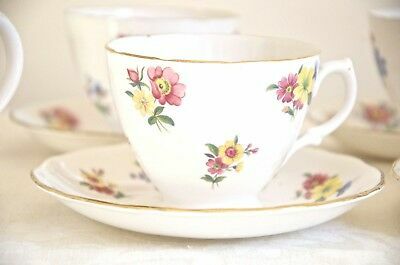 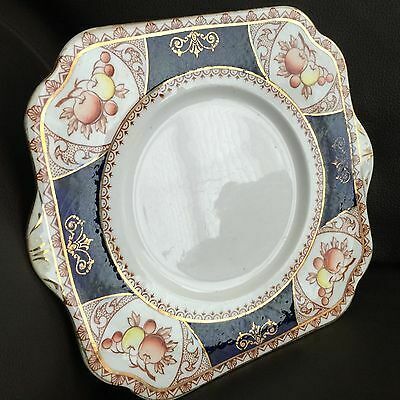 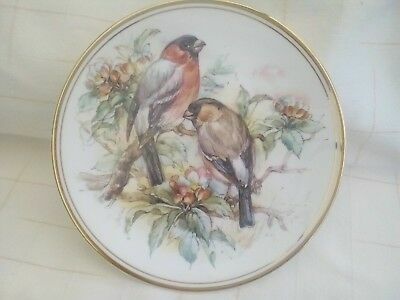 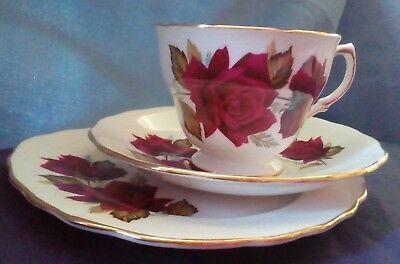 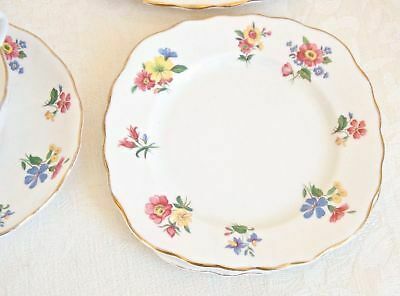 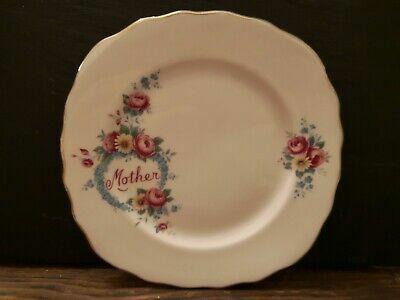 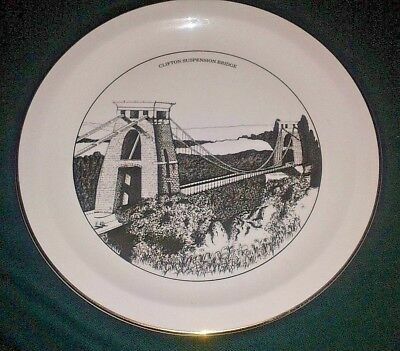 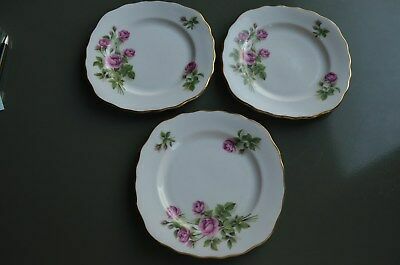 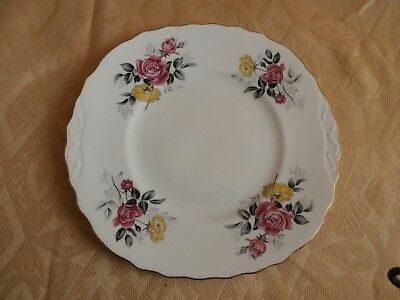 Royal Vale Bone China Bread and Butter Plate "Pink & Yellow Rose"
Vintage Royal Vale Bone China Trio. 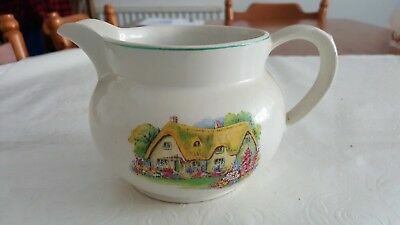 Cottage Garden. 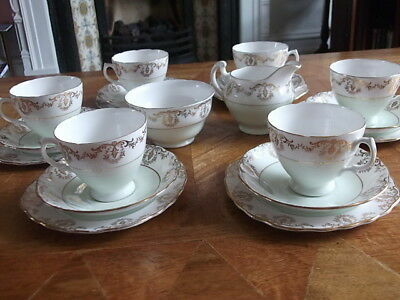 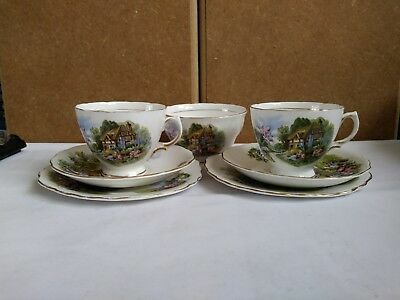 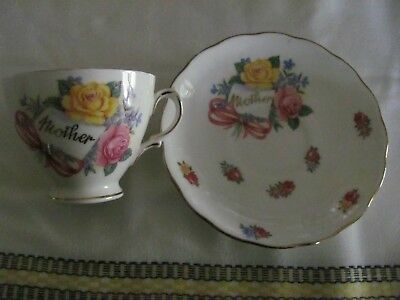 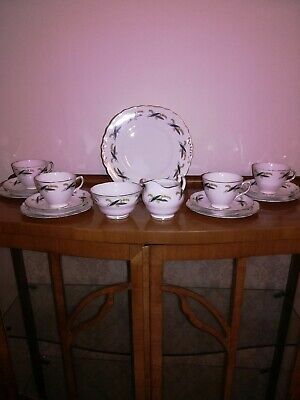 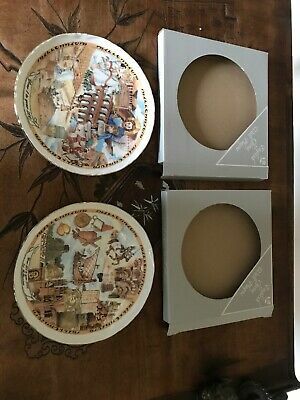 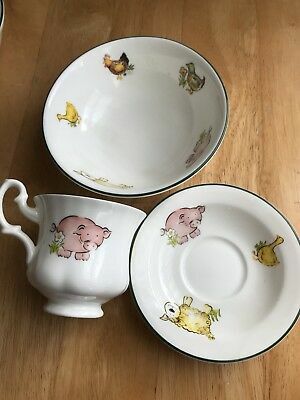 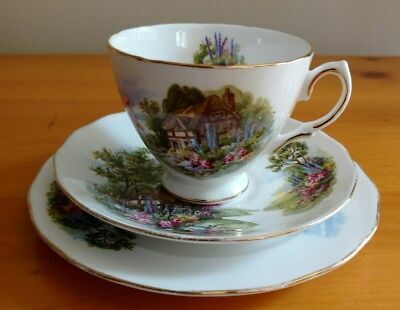 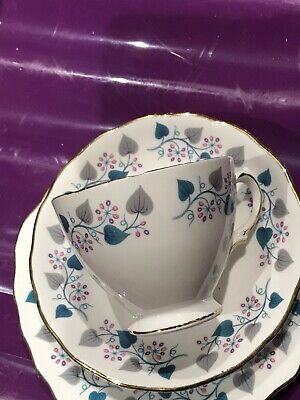 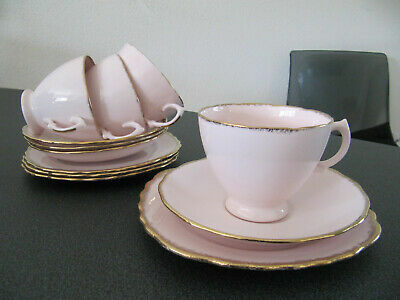 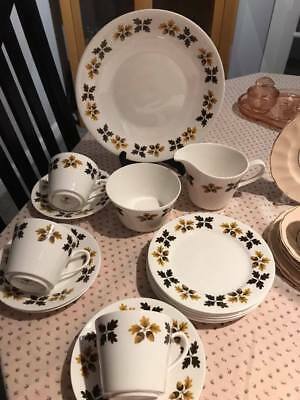 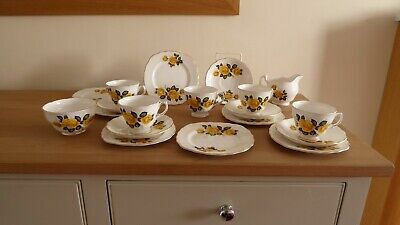 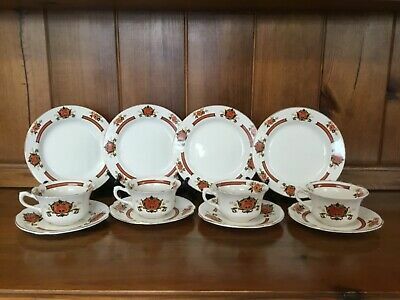 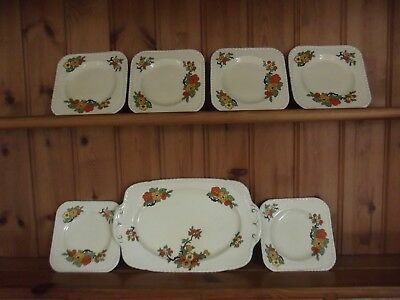 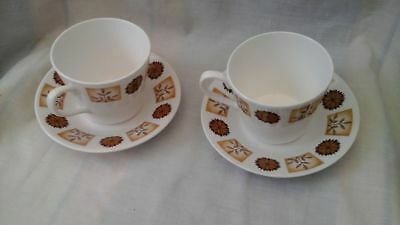 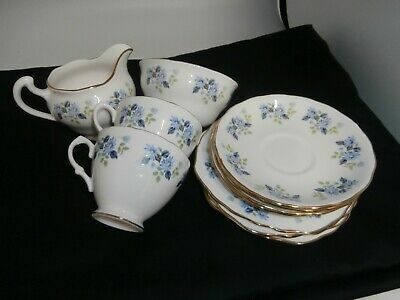 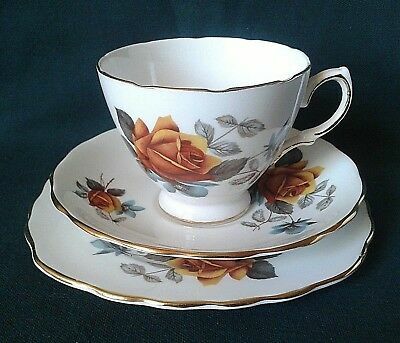 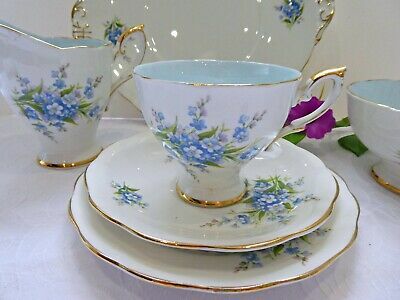 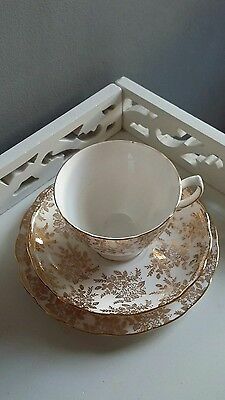 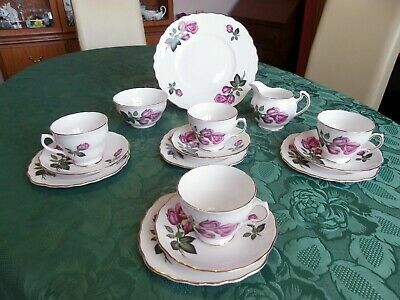 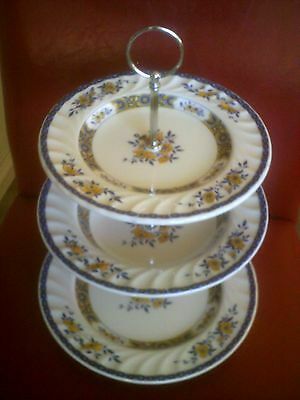 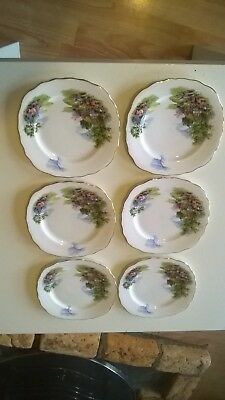 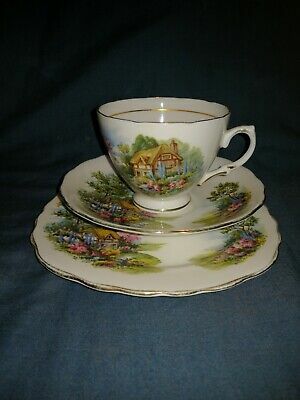 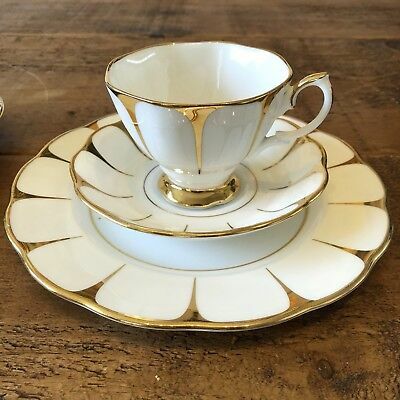 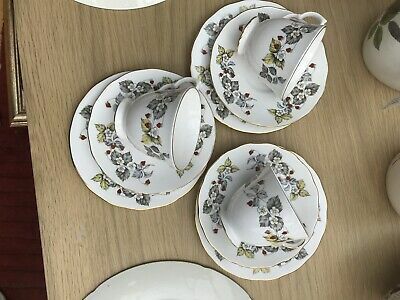 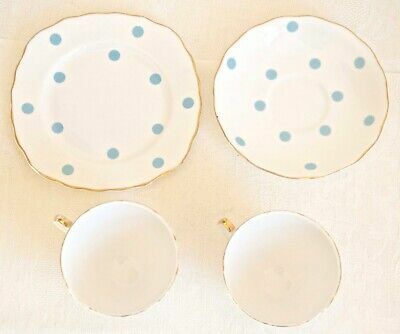 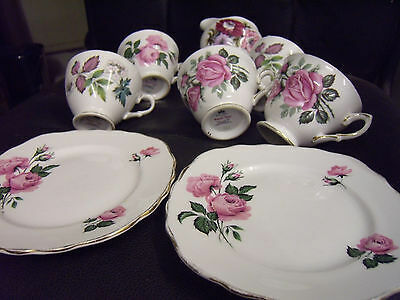 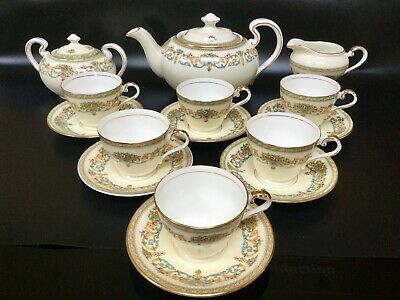 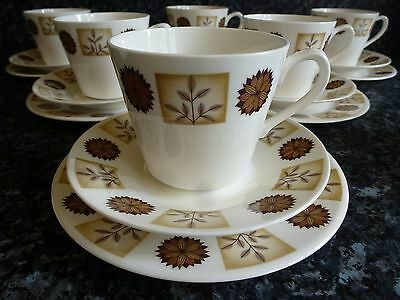 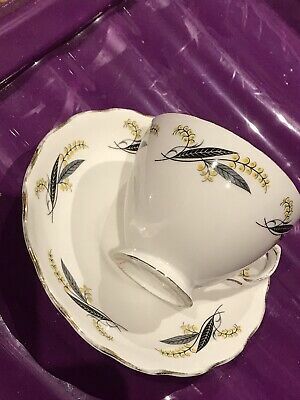 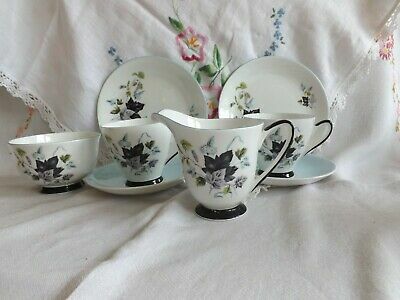 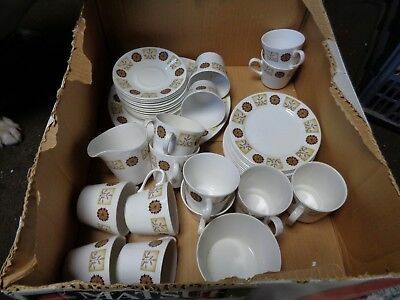 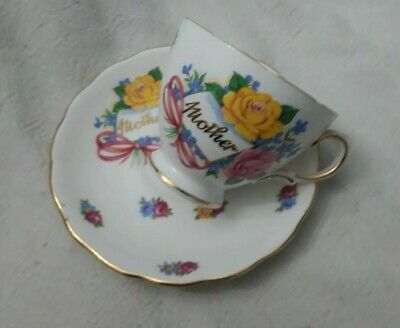 Royal Vale 15 piece tea set. 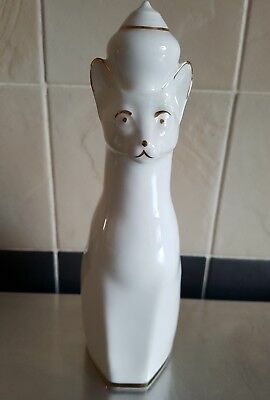 Royal Vale cat without colour (white and gold) NOT Royal Crown Derby Royal Cats. 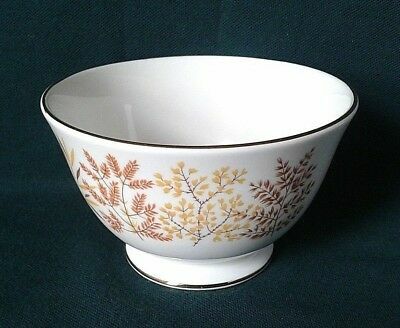 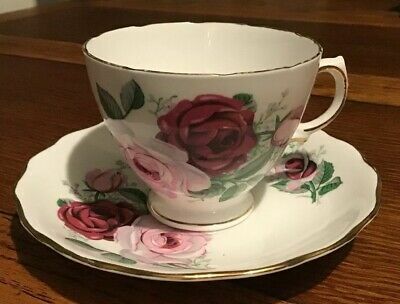 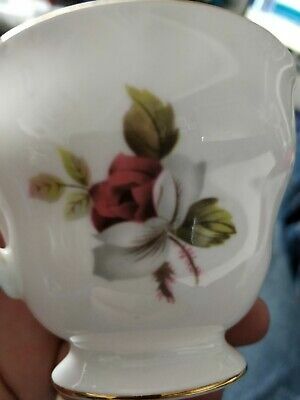 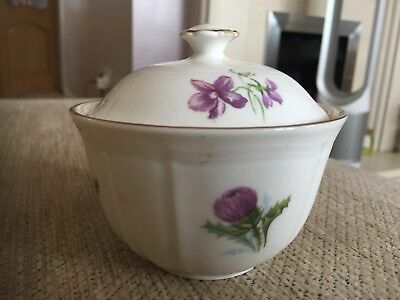 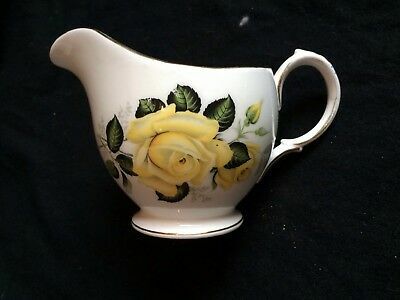 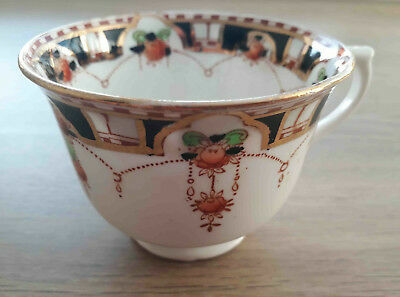 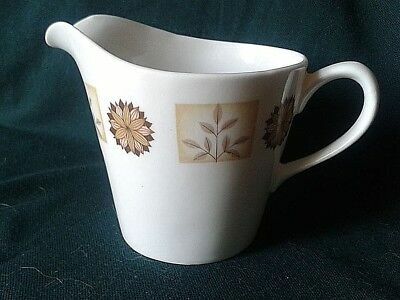 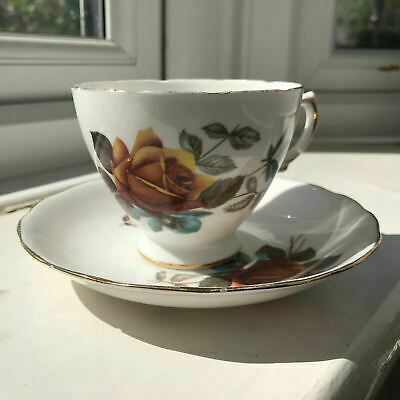 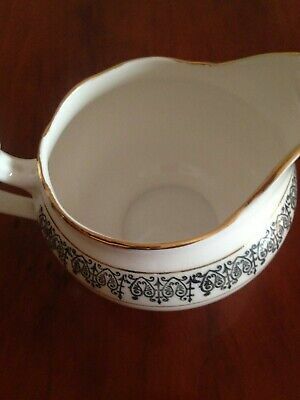 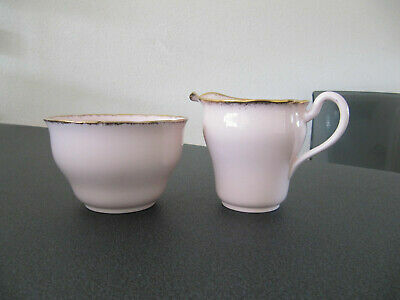 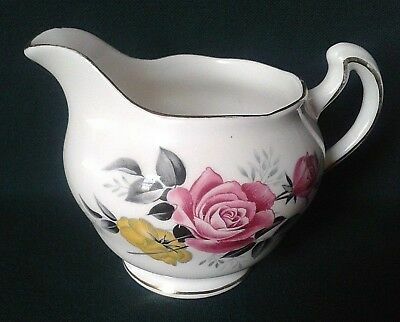 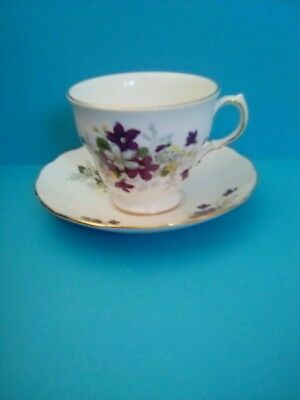 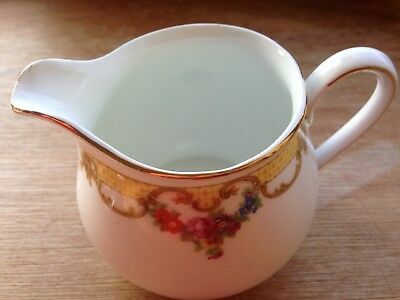 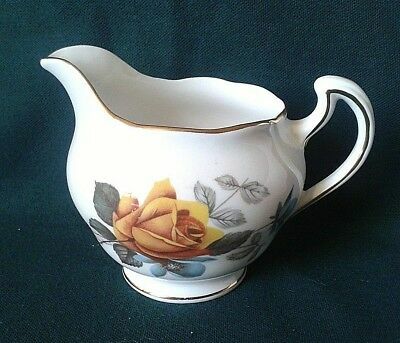 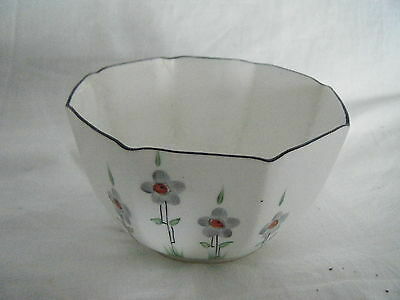 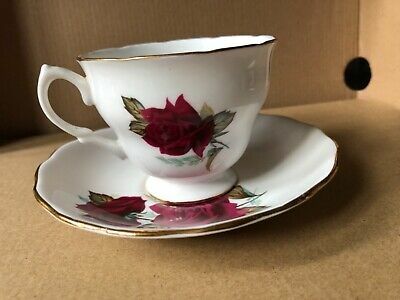 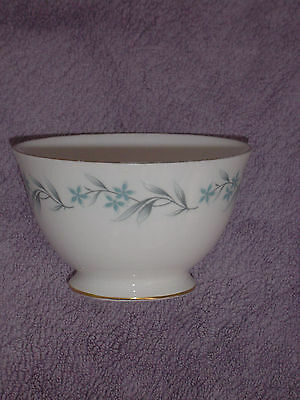 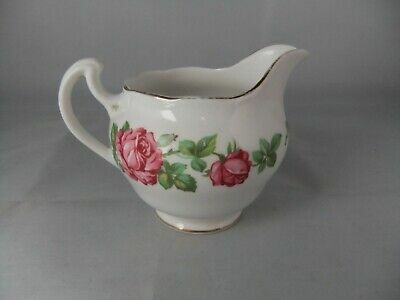 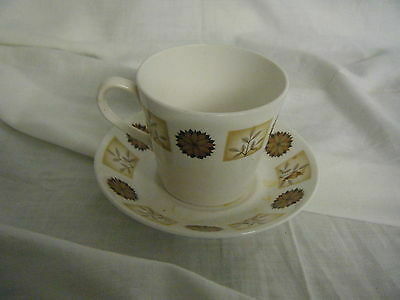 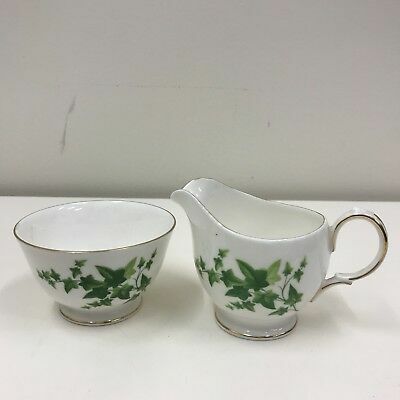 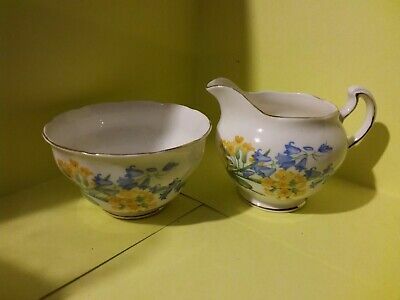 Royal Vale China Milk Jug. 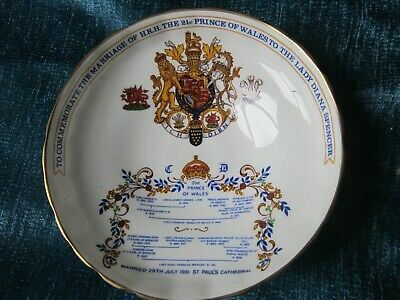 Genuine Royal Vale Item.